My violins cartoons are available to license and download at affordable rates for websites, social media, presentations, newsletters, e-mail campaigns, advertising, publications, public speaking events and more. 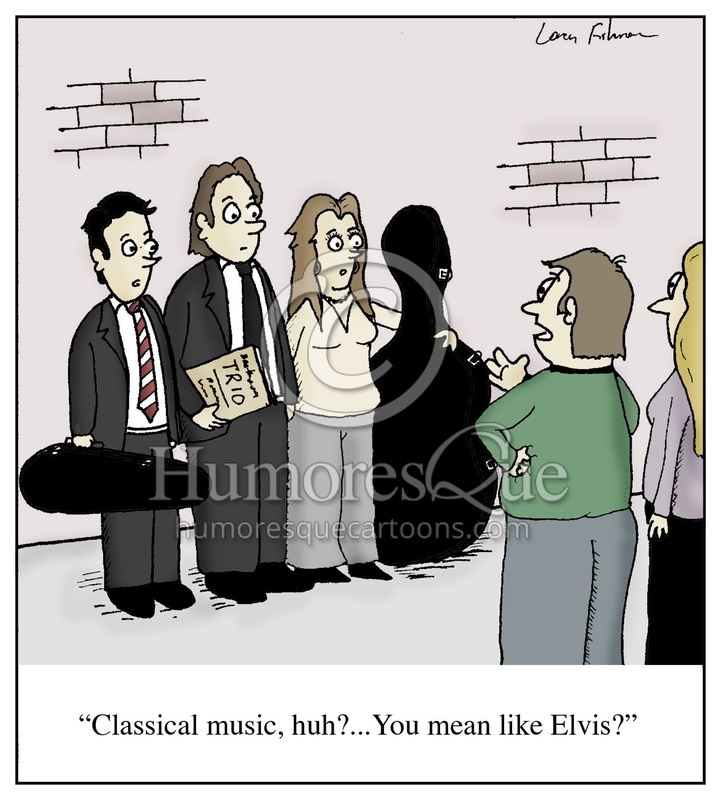 When you find a violins cartoon you like, just click the image to view the larger cartoon and download options. violins cartoons you can use! 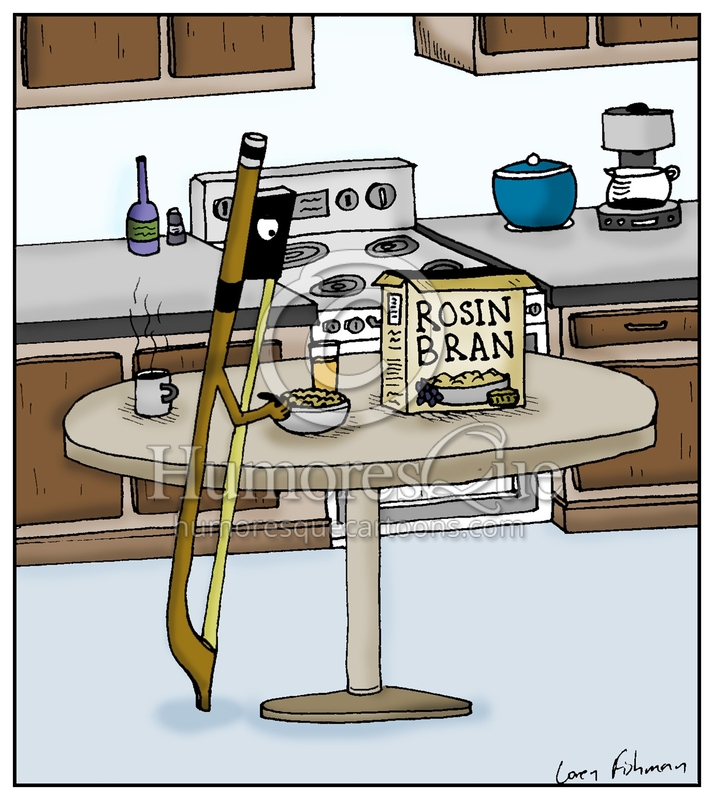 If you are looking for violins cartoons, you've come to the right place. 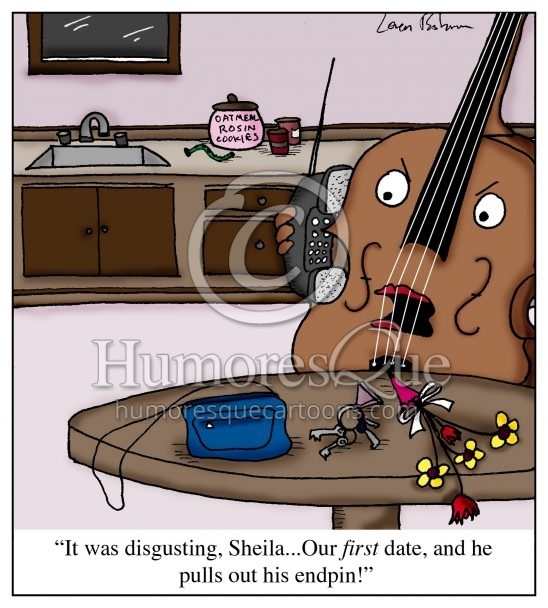 Here at Humoresque Cartoons, you can search and download the funniest and most relevant new violins cartoons to use in any kind of electronic media or print publication. 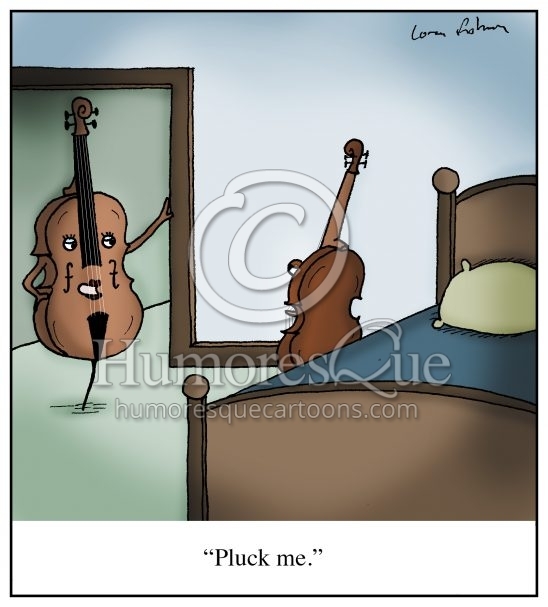 Add some humor to your next project with a violins cartoon! 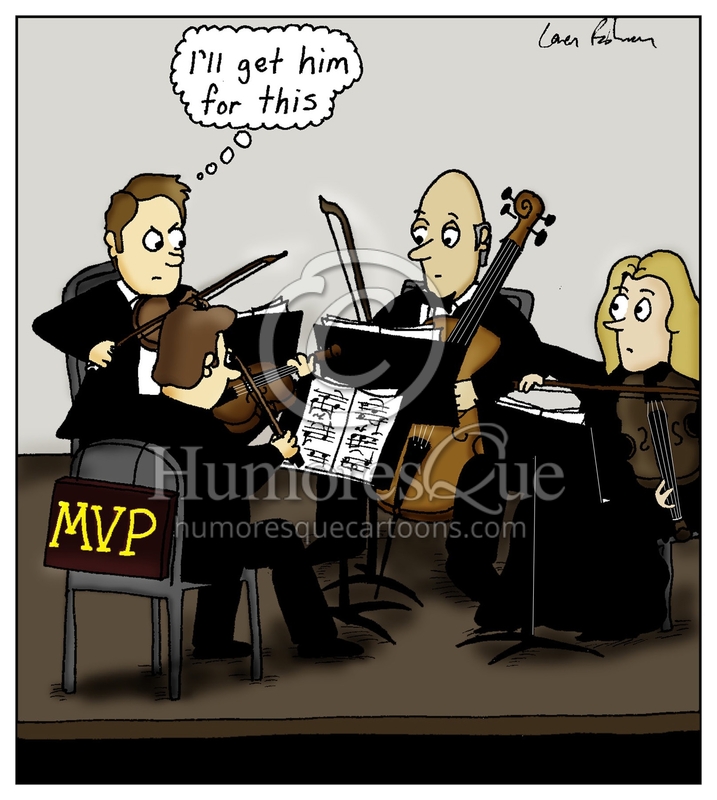 My violins cartoons are available to immediately license and download for presentations, newsletters, training materials, websites, social media, advertising, magazine usage, print runs in newspapers, and any kind of print or electronic media. 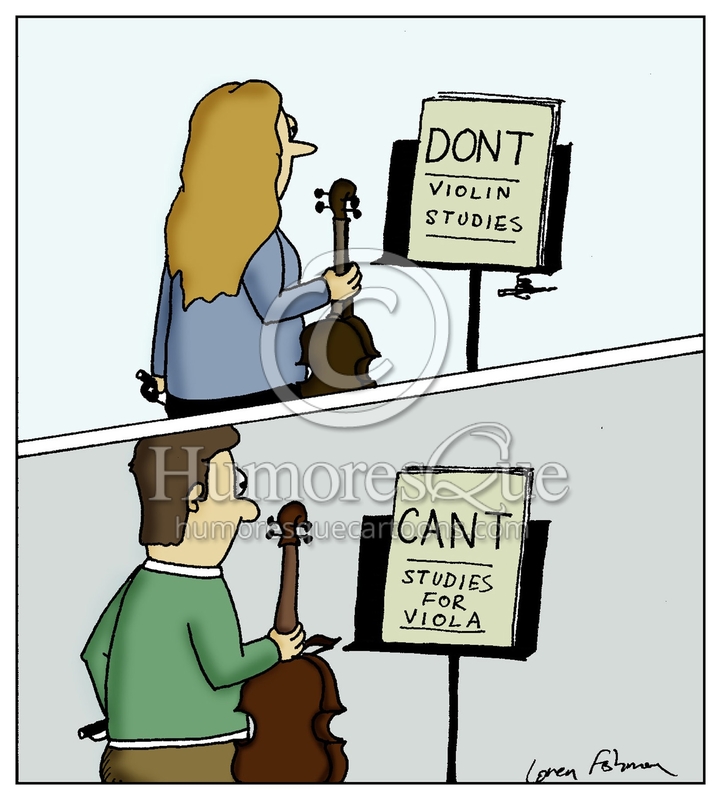 Cartoons are a great way to communicate your message about violins with humor. If you don't find exactly the violins cartoon you need, I can be hired to create a custom cartoon specifically for your project. Custom cartoons are priced to fit the budget of any individual or organization and are a great way to get your own unique message across with humor. Learn more about cartoon services.